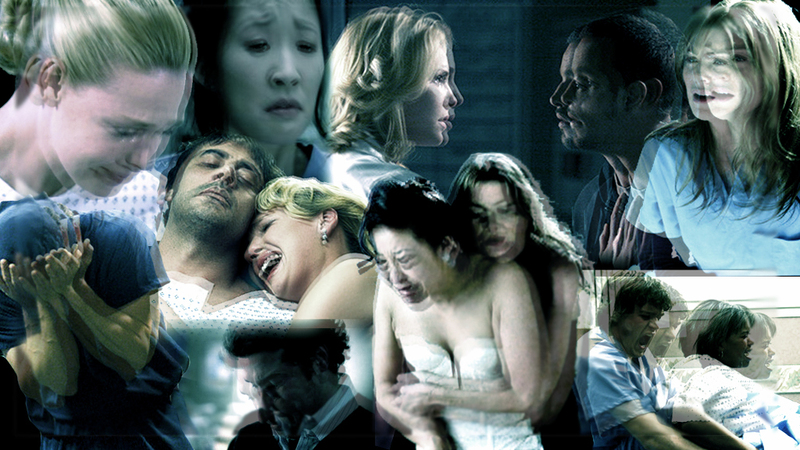 Sad Moments. . HD Wallpaper and background images in the 그레이 아나토미 club tagged: grey's anatomy. Oh and lol at George's face!